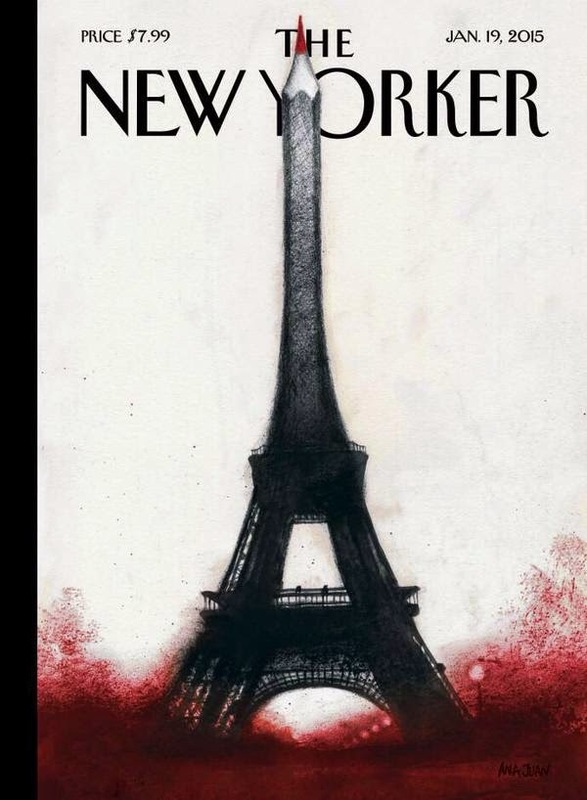 Next week's New Yorker cover. By Ana Juan. They always rise to the occasion for such events.